The department of anthropology has 17 full-time faculty and 2 full-time lecturers working in the subdisciplines of biological, archaeological and cultural anthropology. The international scope of the faculty research extends to Africa, the Middle East, Europe, Central and South America, Mexico, and the United States. 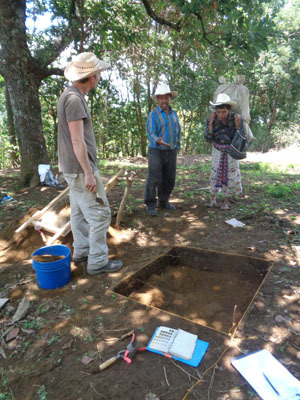 The department's archaeological faculty share a common interest in peoples and cultures of the New World from the Late Pleistocene through early historical times. 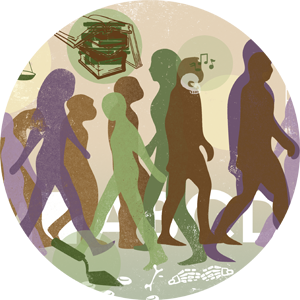 The primary focus of biological anthropology at UK is the human/environment interaction as it shapes population and individual well-being across space and through time. 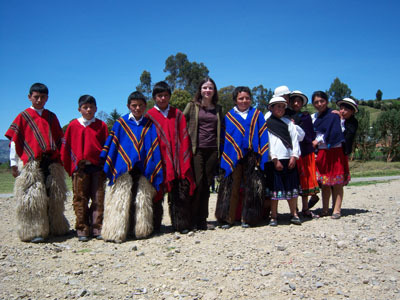 Cultural Anthropology at the University of Kentucky encompasses a broad range of content areas including applied, development, economic, ecological, feminist, medical, political, and urban anthropologies. Faculty across the subdisciplines share a fundamental commitment to anthropology as an arena for investigating social inequalities and real-world problems, and for contributing to their solutions through professional and public engagement. Faculty are engaged in numerous research projects, many of which are collaborative endeavors with other UK faculty and staff or researchers at other universities and institutions. Graduate students will often work directly with a faculty member on aspects of their research or may design related research in regions of their own choosing. A comprehensive list of departmental Ph.D. dissertations can be found here.